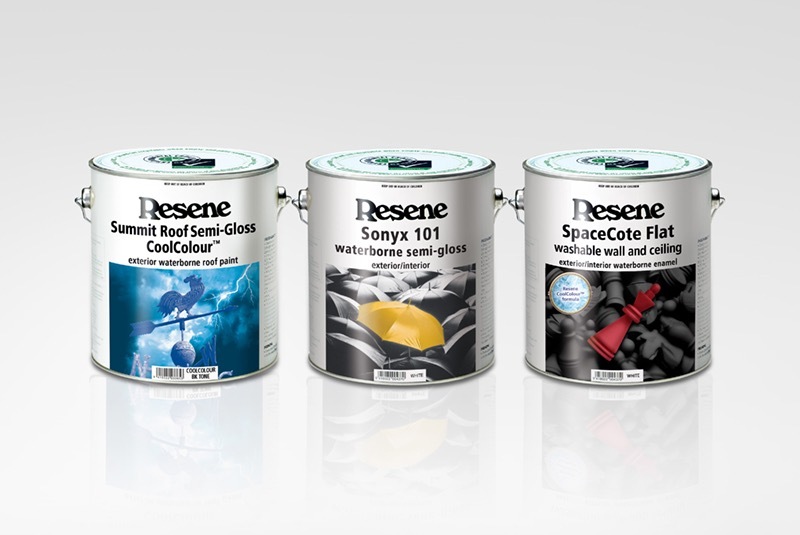 Resene is New Zealand's largest privately held paint manufacturer and since the year 2000, we have completed the prepress for the majority of Resene's paper-printed labels and metal-printed cans. 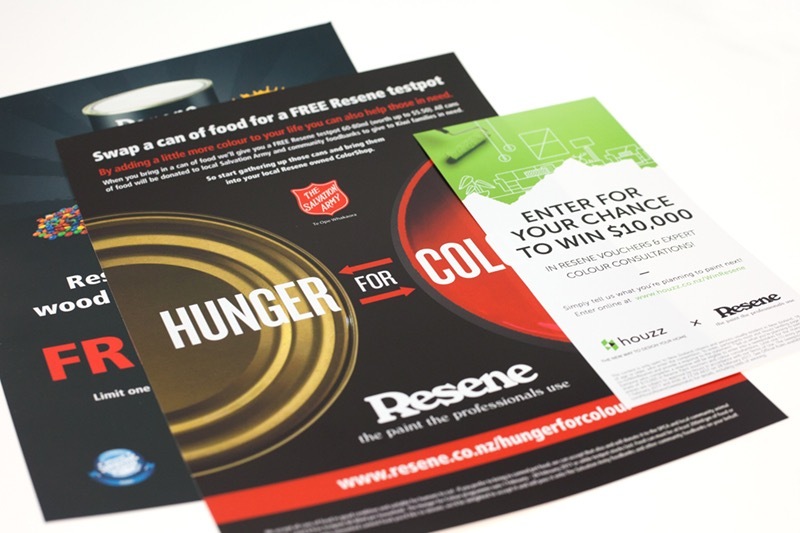 Over many years we have streamlined a prepress production process that prepares the files for a printed output, focusing on maintaining output standards. 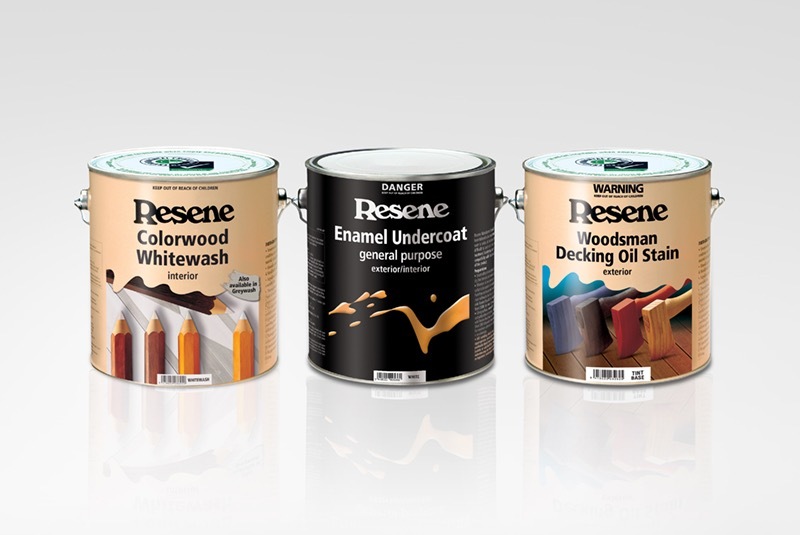 Resene tells us they value our attention to detail.